Method of reading the contents of a File or Blob object into memory. 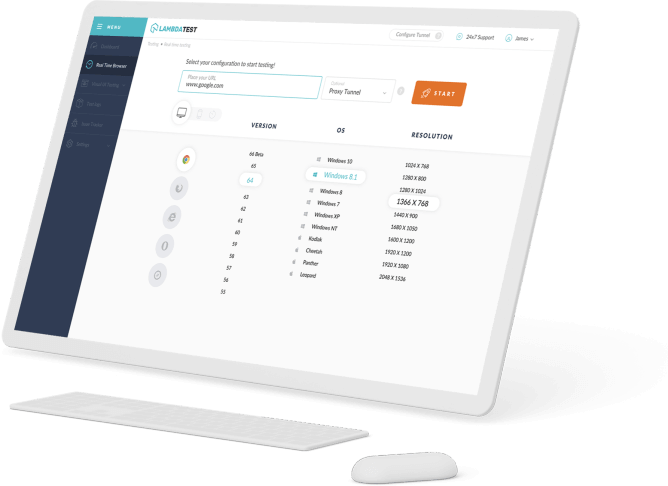 The FileReader protest lets web applications nonconcurrently read the substance of documents (or crude information supports) put away on the client's PC, utilizing File or Blob items to determine the record or information to peruse. Document items might be acquired from a FileList protest returned because of a client choosing records utilizing the component, from a simplified activity's DataTransfer question, or from the mozGetAsFile() API on a HTMLCanvasElement. 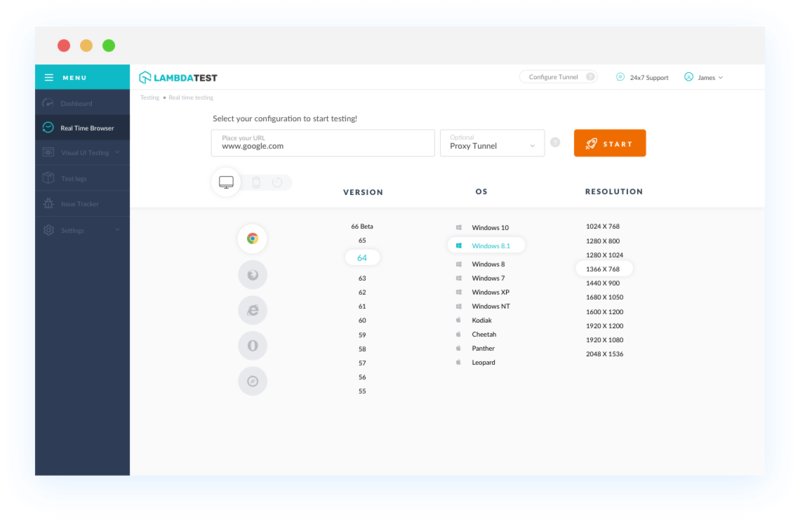 With LambdaTest you can test your website on 2000+ browser and OS combinations for cross browser compatibility issues and ensure that your webpage fallbacks are working fine on browsers that do not support File Reader API. Chrome browser version 4 to 5 does not support File Reader API property. Chrome browser version 6 to 67 supports File Reader API property. File Reader API is not supported by Mozilla Firefox browser version 2 to 3.5. File Reader API is supported by Mozilla Firefox browser version 3.6 to 61. Internet Explorer browser version 6 to 9 doesn't support File Reader API. IE browser version 9 to 11 partially supports File Reader API. Safari browser version 3.1 to 5.1 doesn't support File Reader API. Safari browser version 6 to 11.1 supports File Reader API. Microsoft Edge browser version 12 to 17 supports this propertyfile-reader-api. Opera version 10.1 doesn't support File Reader API. Opera 11.5 to 53 supports File Reader API property.